As a postgraduate student within the School of Politics and International Studies, you will join a community of experts who are as passionate about your subject as you are. Our academics will challenge you and encourage you to explore, question and discover at every stage of your studies. Our learning and teaching approach will allow you to succeed whilst offering you a range of opportunities to broaden your studies according to your interests and aspirations. Throughout your time with us, you will also be able to take advantage of our excellent study facilities, personal development opportunities, professional support and more. Our modules are conducted through a combination of traditional seminar and tutorial work plus independent project-based investigation. Assessment is through written examinations, essays and projects. You’ll also be expected to carry out a good deal of independent, detailed and considered study. You will be assigned a personal tutor who will be your first port of call for all your academic needs and are there to help you achieve your potential during your time with us. Explore the options your course offers on your degree listing. Your learning will be enriched by our academics' range of experience. 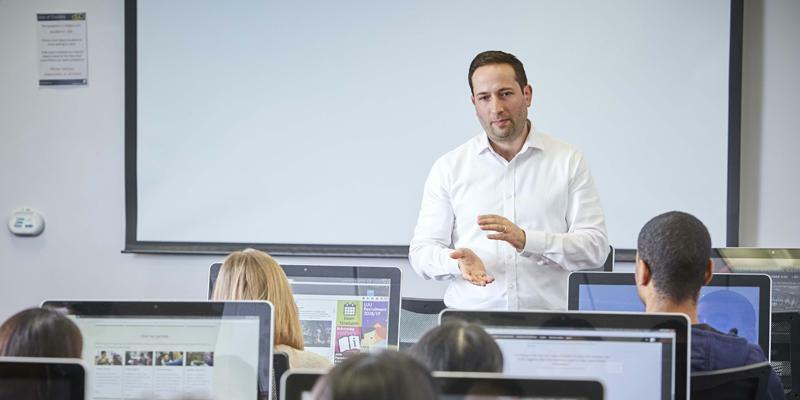 Because our programmes are directly informed by research developments, your course will cover the latest thinking and you will be taught by leaders in their field. Our staff regularly travel the globe to conduct first-hand research in the international community, advise NGOs and governments and contribute to policy-making.